Envision Counselling and Support Centre offers Youth Counselling for adolescents over the age of 14 who are experiencing issues related to relationships and family, abuse and violence, and sexual exploitation and sexual assault. The goal of our counselling services is to support and assist teens through one-on-one counselling, in a confidential and safe environment. It is Envision’s belief that teens have the ability within themselves to identify their needs for counselling, as they are the experts of their own experiences. 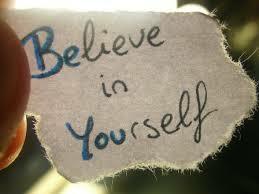 Envision’s counsellors provide non-judgmental acceptance, empathy and guidance to encourage growth and healing. The services we offer are creative, flexible and client centered. Teens aged 16-18 may call themselves to book an appointment. For those under the age of 16, a consent form would need to be signed by a parent/guardian allowing youth to attend counselling at Envision. 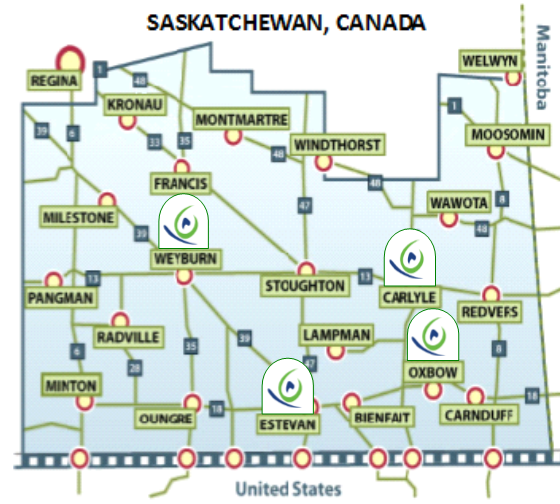 Envision Counselling & Support Centre offices are located in Estevan, Weyburn, Oxbow and Carlyle. Once you decide to contact Envision, the counselling process begins with an initial intake interview. In the first session, the counsellor will ask about the issues and discuss possible options. The number of sessions clients attend depends on the nature of the problem, the clients’ reception to change, type of therapy, and many other variables. There are no fees for our counselling services as we are a community-based organization funded by the Ministry of Justice, Ministry of Social Services, United Way, and private donations. You may call any of our four offices. Collect calls are accepted. Or click on our Ask A Counsellor Button located on the right side of the page. Adolescence is a challenging stage. A stage filled with dramatic physical and emotional changes. As you travel through adolescence you may experience mood changes, hold the way others perceive you in high regard, and find your peer relationships more important than your familial ties. Not always understanding what is happening with your body or how the changes affect your emotions can be challenging. When stressors from the outside world, such as relationships, school, home life, and work are added, feelings are heightened and life can often seem unmanageable on your own. It is important to recognize that you are not alone in experiencing these feelings and that there are people and services in place to help you effectively manage the areas you would like help with. This website is a place for you to find the information you need. If you would like to talk to someone about the information you come across or simply need someone to listen, Envision has counsellors that can provide that to you. Please contact Envision if there is information that you are looking for but are unable to find. You may feel like you can do it on your own but there are people that are willing to help you through those bumps in the road. You Can Play Project ~ Gay athletes. Straight allies. Teaming up for respect.